If I Still Read Books – my books. my life. I know I’ve been lamenting my lack of reading/blogging a lot lately. Part of the reason that it is so frustrating to not be reading is that there are SO MANY good books out there right now. So I figured that since I am being a slacker and not reading or writing reviews, I could at least share the books I WISH I were reading and reviewing. So, if I still read books, these are the books I would be reading. Sadly, I’ve actually had to return several of these to the library unread. Are there any books you wish you had the time or energy to get to right now but just don’t? Almost all of these are on my list (and the lists of many others), so I can verify that you have excellent reading tastes! Don’t worry too much about being in a season where you are not reading. I had it happen to me earlier this year, and I am still trying to pull out of it. It only felt worse for me when I thought and thought about it. I just tried to do other things until my reading mojo came back, but I do admit that it was very frustrating. It still kinda is. 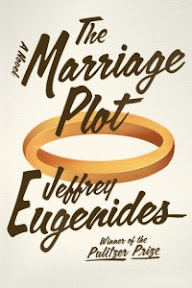 Once you start reading again, you’ll like THE MARRIAGE PLOT, it is really good. I’m hoping to get to NAME OF THE STAR and CROSSED sooner rather than later myself. Yeah. Like my whole bookshelf. Plus now I am even beginning to accumulate audios on my iPod (more than usual). It is like chasing cats. 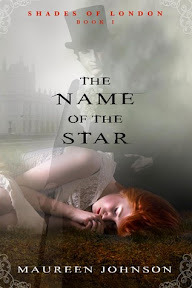 When (not if) you get back into the bookish swing of things, The Name of the Star is really good. I liked it much much more that 13 Little Blue Envelops – the only other Maureen Johnson book I’ve read. There are WAY too many books I wish I had the time to read. As in, my entire TBR shelves. Interesting books! I read ‘The Marriage Plot’ sometime back and I liked it. 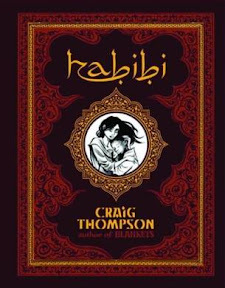 Craig Thompson is always wonderful. 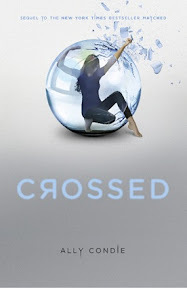 I can’t wait to read ‘Crossed’. 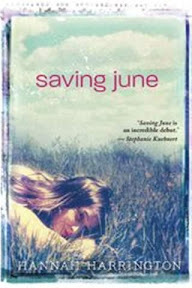 When you get down to it prioritize Saving June. FANTASTIC read. 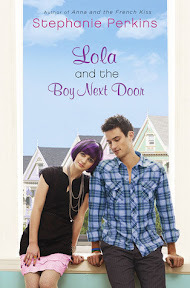 Truly, one of the best contemporary YA’s this year.